Bandai Namco has released a new character trailer for Dragon Ball FighterZ. 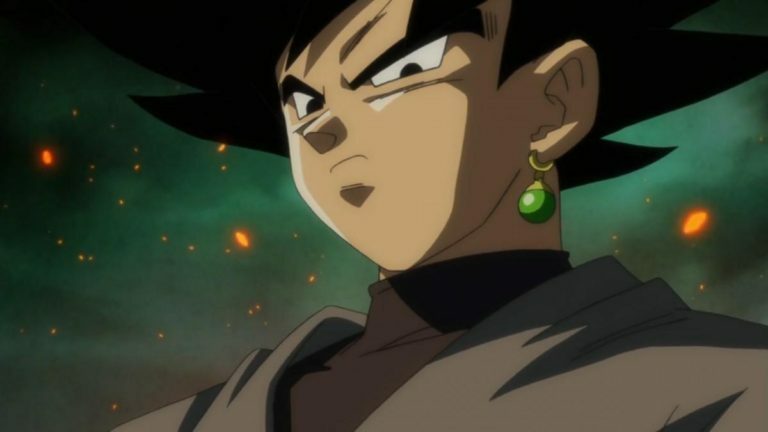 The trailer introduces Goku Black and showcases plenty of official gameplay. Dragon Ball FighterZ will launch for the PlayStation 4, Xbox One and PC on January 26th in North America and Europe.